Several weeks ago, my friend and kindred spirit Qasim Rashid sent me a digital copy of his highly anticipated book The Wrong Kind of Muslim: An Untold Story of Persecution and Perseverance. I started reading it one early morning in my flat in Dublin, Ireland, thinking I would read a few chapters and maybe wrap up the entire book in a few weeks. However, 24 hours after I started reading the book, I was finished with it.The Wrong Kind of Muslim is one of those kind of books. The Wrong Kind of Muslim is the true story of Rashid’s experiences as an Ahmadi, a minority group of Muslims referred to in Pakistan as wajib ul qatl, or “worthy of death.” The book takes you on a riveting personal journey in which Rashid compiles shockingly true stories of terror and compassion. Over several years, Rashid traveled tens of thousands of miles and spent countless hours meeting with Ahmadis from all over the world. On his journey, Rashid “visited bloodsplattered mosques, touched scars left by gunfire, grenades, and shrapnel, and prayed for the departed at their final resting places.” Rashid “held a mother’s hand as she wept for her son and husband” and “trembled as a son related the intimate account of his father’s cold-blooded execution before his eyes.” On several occasions during his journey, he sat speechless as members of his own family related what they were certain were their final moments on Earth. As you can imagine, I also found myself speechless. It is a powerful journey. The members of a foundation seeking to improve Christian and Muslim relations met in Milan this week to discuss the growing problems of global secularism and extremism. “Secularism and ideology are two problems for Christians and Muslims today, in different ways maybe, but the topic is the same,” Maria Laura Conte, editorial director of Oasis International Foundation, told CNA/EWTN News June 17. “We want the West and East to share experiences,” she added. Experts met June 17 and 18 at the University of Milan to discuss the tightrope between secularism and ideology so often walked in both the West and the Middle East. 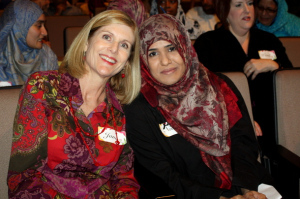 This was the tenth annual meeting of the Oasis International Foundation. “Through meetings like this where people can share their experiences, we can build a piece of this dialogue every day,” Conte said. Speakers came from a wide variety of nations, including Iraq, Iran, Jordan, Morocco, Lebanon, Syria, Egypt, Tunisia, Saudi Arabia, Indonesia, Pakistan, the United States, France and Italy. (RNS) Imam Dayaiee Abdullah never knows how many people are going to show up for Friday prayers. Some weeks, nearly a dozen men and women gather at a Quaker hall in northwest Washington, D.C., where they kneel on prayer rugs laid out to transform the room into a Muslim place of worship. Other weeks, Abdullah, a convert to Islam, sits alone. 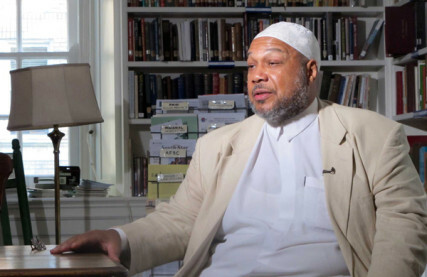 He may be the only openly gay imam in the world, and he formed Light of Reform mosque more than two years ago so people like himself could worship without fear. The mosque is one of just a few in the world where openly gay Muslims are welcome, but even there, lesbian, gay, bisexual and transgender people fear harassment, and often stay away. “There’s been a lot of hate speech,” Abdullah said. “I’m doing the work they refuse to do,” he added, referring to other imams. Life is changing for gay Muslims, even if the changes seem infinitesimally small. A gay-friendly mosque opened near Paris last year. A lesbian Muslim couple from Pakistan married in a civil service this year in England. NAIROBI, Kenya — Fractious religious groups in this East African nation are uniting to tackle alcohol and drug abuse, amid concerns the substances could wipe out a cross section of the younger generation. From Sunday schools to Islamic madrassas, the groups are providing preventative education, public awareness and life skills training. 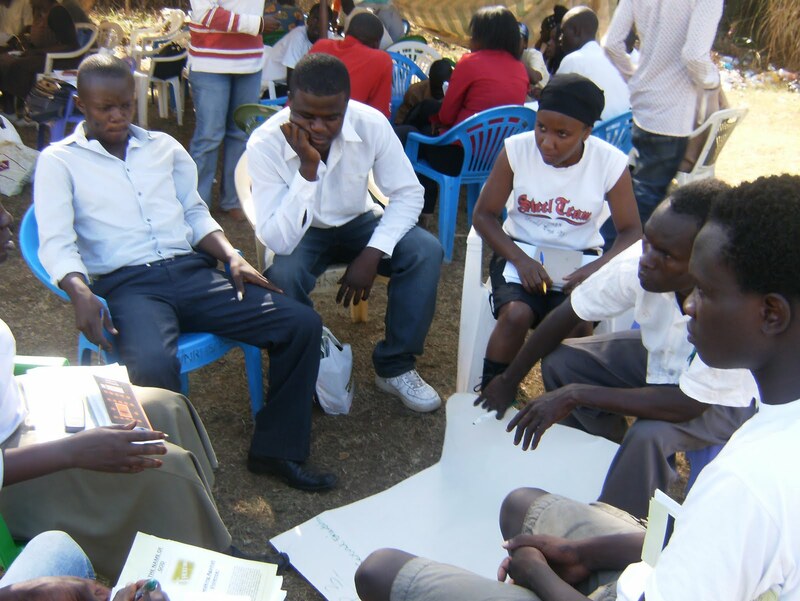 Some also offer addicts rehabilitation and psychosocial support. The drugs of choice are mostly alcohol, heroin, cocaine, as well as the milder bhang (marijuana) and khat. As Kenya’s economy has grown, the misuse has reached crisis level in cities and villages, prompting religious leaders to declare a national disaster. In Central Kenya women have staged protests and destroyed local breweries, blaming increasing marriage breakups on alcohol and drug abuse. I had never felt like a rock star until I walked around downtown Peja with a yarmulke on last week. People on the street, and sometimes even from across the street, would come up to me and inquire if I was “Israelien”? (presumably “Israeli”?). They would then shake my hand and welcome me to Peja. When I would respond “No, I’m American,” often with a happy sense of confusion apparent on my face, I would be greeted with even wider smiles and kinder words. To put it mildly, this contrasted with the kind of reception I’ve received as an American Jew while visiting other countries. 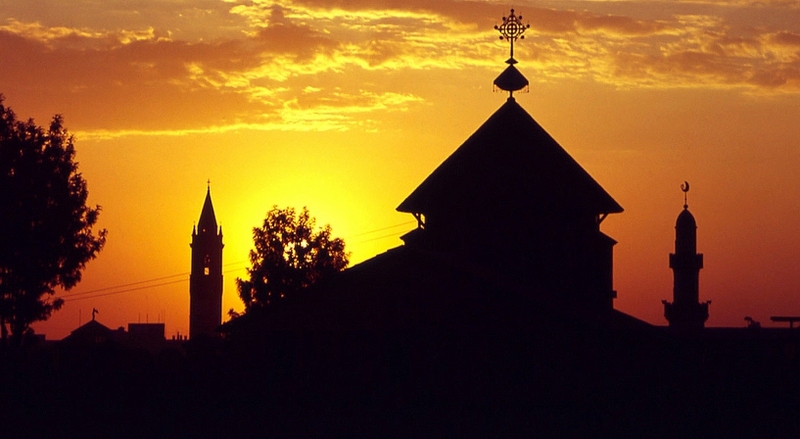 In this predominately Muslim city, in the predominately Muslim and “newborn” country of Kosovo, Jews are not only considered exotic and interesting but of key importance to the nation’s history. Many Kosovars cite Jewish members of President Bill Clinton’s cabinet as key to the American decision to intervene in 1999 and protect Kosovars from the possibility of ethnic cleansing. Others relate to the Jewish narrative of profound pain, followed by the birth of a state intended to protect the unique religious-national community. Still more evoke the important (if complicated) history in which a number of brave Muslims in the Balkans saved Jews during World War II. All three are a source of pride and connection for Kosovars to Jewish visitors such as myself. More challenging than Muslim-Jewish relations in the region has been Muslim-Christian relations. Yet a concerted effort on the part of Kosovo’s government, and its partners throughout Europe, is set on creating new dynamics. 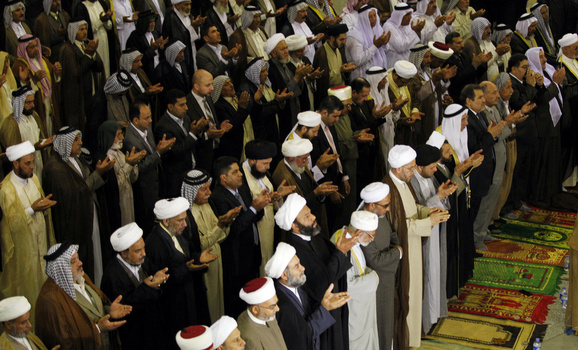 The situation of religious and ethnic minorities in Iraq today is the worst in the history of the country. Some of them have almost disappeared, through annihilation and emigration, and the populations of others have decreased significantly, especially after the occupation of Iraq, as a result of sectarian war and security crises. 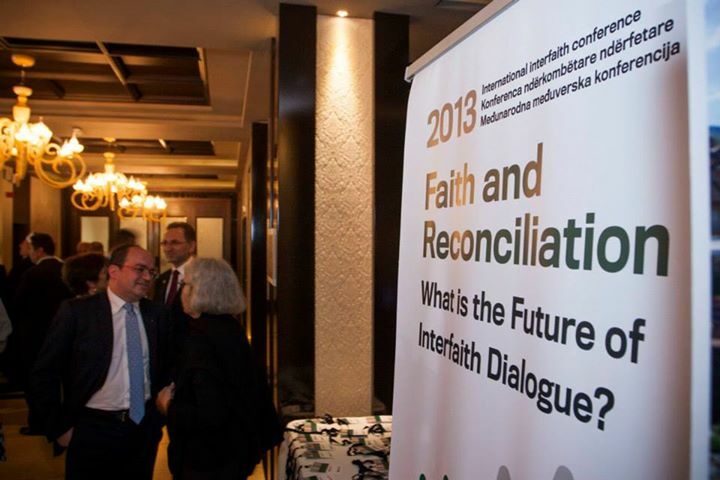 The establishment of the Iraqi Council for Interfaith Dialogue on March 14 is considered an important step forward in the effort to protect Iraq’s surviving minorities. Iraq has long been known for its ethnic and religious diversity, a mosaic rarely seen elsewhere. Iraq managed to preserve much of its ancient heritage until the beginning of the last century. The Mandaeans and their rare ancient culture have a place in Iraq’s history, as do the Jews, who have maintained their Hebrew heritage for some 2,600 years. The same is true of the Chaldeans and the Assyrians, two groups brought together by Christianity after millennia of conflict and fighting. There are also the Armenians and a number of other Christian denominations. The Yazidis practice the only remaining form of the ancient dualistic religion mixing Islamic Sufism and Kurdish heritage. The religion of the Babis and Baha’is originated and developed in Iraq and later spread from there to the rest of the world. Furthermore, there are a number of Shiite sects, among them the Shaykhis and the Akhbaris, and a significant number of Sunni Sufi schools, including the Qadiriyya, Naqshbandi and Kasnazans. The magazine Masarat spent eight years publishing articles about these groups, covering the issues and challenges they face under the authority of the majority. These groups only faced the threat of extinction relatively recently, when nationalist and religious ideologies spread via the domino of revolutions in the middle of the 20th century. When the concept of a unilateral Iraqi identity, based on Arab nationalism and Islam, arose, these groups became threatened minorities. They were separated from Iraq’s core identity, making it easier to isolate them and implement forced relocations. This was the result of Iraqi society and the political authorities’ failure to establish a true and broad Iraqi nation. Ali Taher discusses this idea in Iraqi: From Identity Shock to the Awaking of Identities (2012). Hard teaching: Amid fear and division, what does it mean to love our Muslim neighbors? Dr. Amir Arain is a good friend of mine. We’ve worked together on several projects during the four years I’ve lived in Nashville, Tenn.
Amir is a top neurologist at Vanderbilt Medical Center and a leading professor at Vanderbilt University. 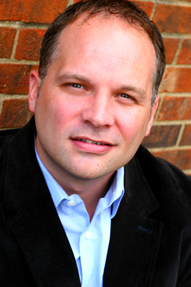 He also happens to be the spokesman on matters of faith and culture for the Nashville Islamic Center. 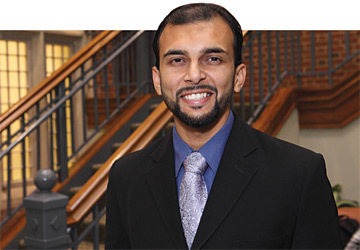 While Amir is from Pakistan, he became a U.S. citizen. He is dedicated to his adopted country and is as devout to his faith and family as I am to mine. The same is true of my immediate neighbors: Baha, Nima, Arin and Alan Hassan. In Dearborn, Mich. — just 20 minutes from where I grew up — U.S. citizens make up the single largest concentration of Arabs in the world outside of the Middle East. These Muslim leaders are doctors, teachers, military servants and spiritual directors. They are part of the fabric of our nation. I immediately thought of my Muslim neighbors — Amir, the Hassan family and the people of Dearborn — when the Islamic religious affiliation of the two brothers accused of bombing the Boston Marathon emerged. We can’t make sense of the horrific and despicable actions allegedly carried out by brothers Dzhokhar and Tamerlan Tsarnaev. But neither should we conclude that most Muslims are hateful, violent and vengeful people.